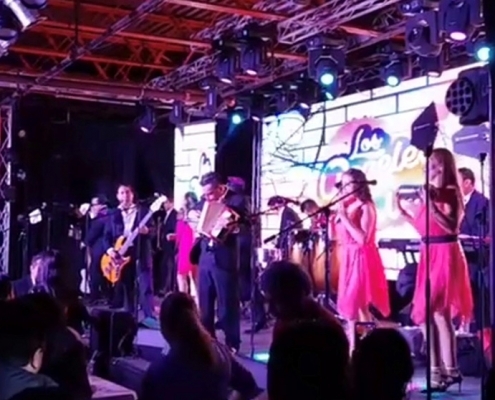 Los Angeles Azules Returns to Nashville! 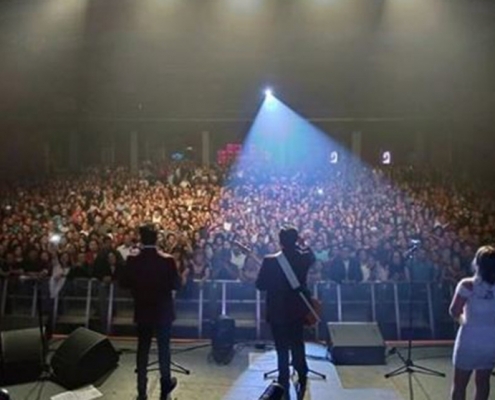 https://www.mm-group.org/wp-content/uploads/2018/11/azules-20181109.jpg 558 1030 mmgroup ../../wp-content/uploads/2016/07/mm-group-logo-blue.png mmgroup2018-11-09 12:00:032018-11-15 02:21:10Los Angeles Azules Returns to Nashville! 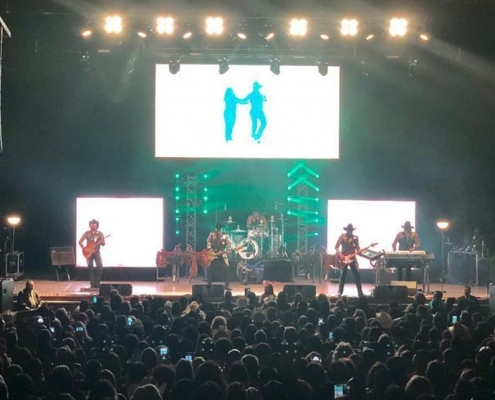 On Sunday, Los Angeles Azules made their way further down the coast of California to San Diego for a performance at The Observatory in North Park. 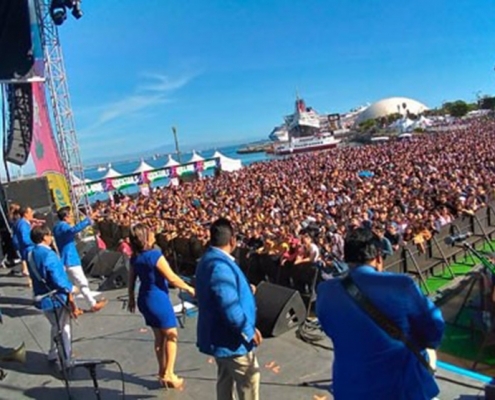 On Saturday, Los Angeles Azules took their talents to the Main Stage of the Tropicalia Music and Taco Festival at the Queen Mary in Long Beach California. 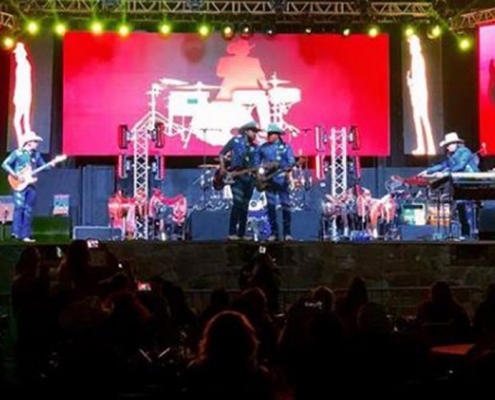 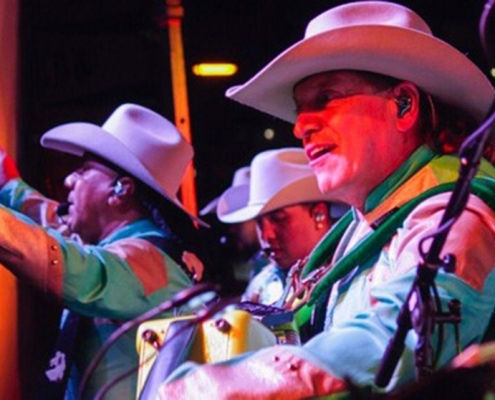 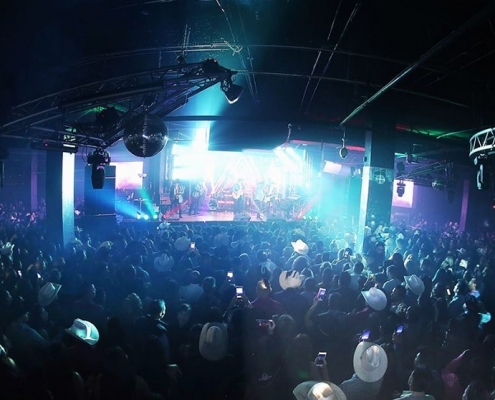 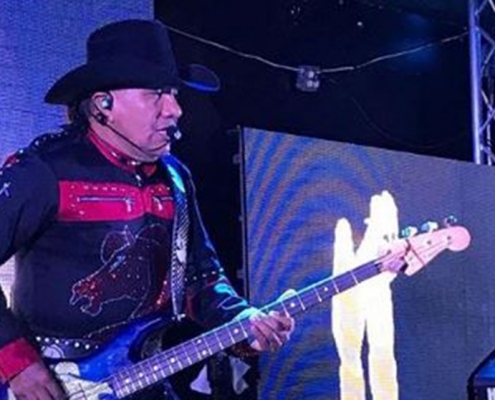 On Friday night Los Angeles Azules made their way to the north west. 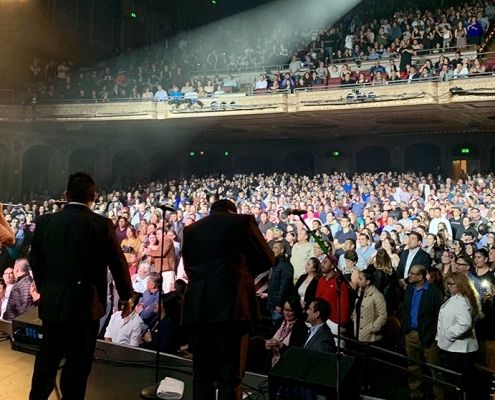 They stopped in Seattle to perform at The Paramount Theatre for a sold-out crowd.